Windsor Road Christian Church, located near the University of Illinois in Champaign, Illinois, has been a steadily growing church since its inception in 1973. The church's vision to be a “life-changing community of authentic believers, passionately pursuing Christ, unshakably committed to His Word, thoroughly equipped to serve, contagiously influencing our world for Him” has continued to draw people. Since moving into their current building in 1976, the congregation has grown from 200 to approximately 1,000 attendees. Windsor Road reaches a lot of college students that attend University of Illinois, but its growth is mainly fueled by families. Over the years, numerous building projects with various architects and builders were undertaken to accommodate this growth. The result of this multi-phased approach to the church’s facility has been an increase in square footage with little aesthetic or functional flow between spaces as more has been added or adapted. 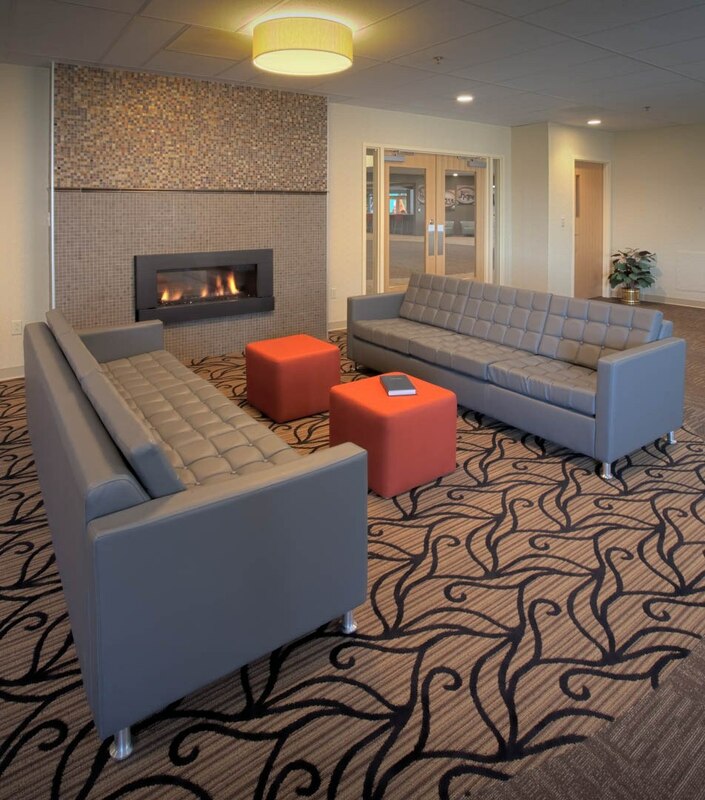 In 2015, Windsor Road hired Aspen Group to lead them through yet another major building project. 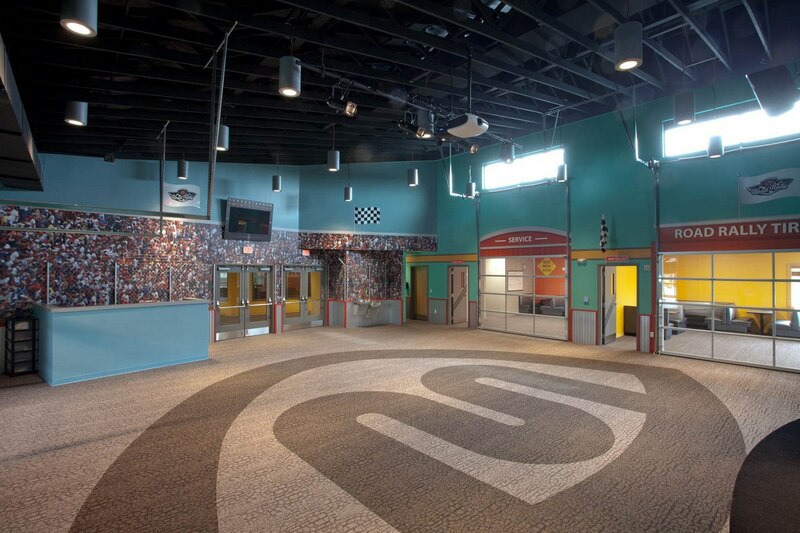 This time, the goal was to create a master plan for the facility that would tie all the existing space together and create additional square footage for specific ministries. 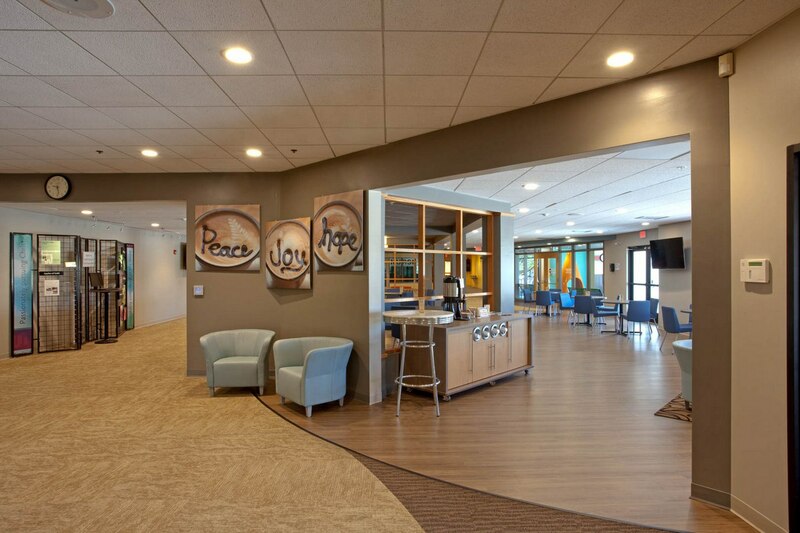 By identifying growth engines and growth barriers, Aspen Group helped Windsor Road recognize the priority needs: a better children’s space, an enhanced student ministry space, and a better lobby/gathering place for fellowship. 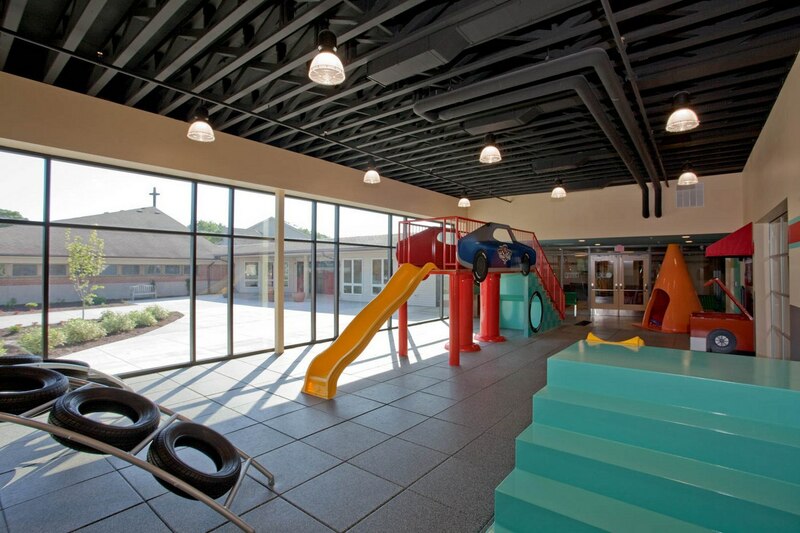 The new children’s ministry addition created brand new, functional space and unified the entire ministry on one level. 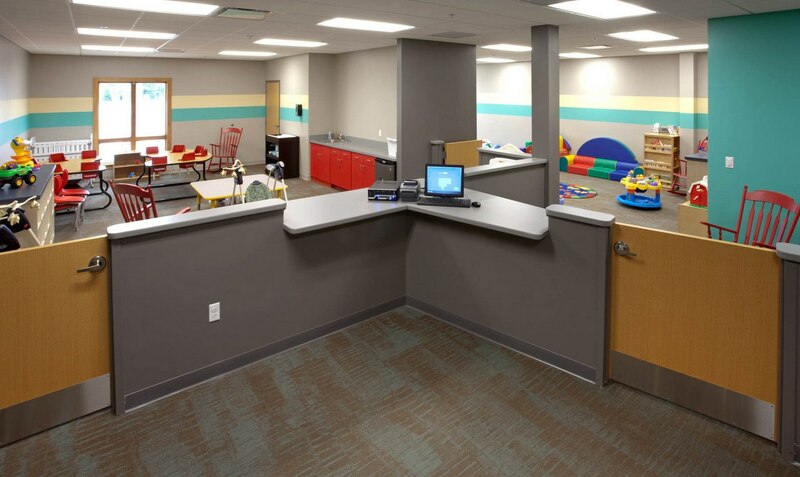 An indoor play space allows kids to play while moms and dads enjoy a cup of coffee together; this addition allowed Windsor to meet a pent-up demand in the community for gathering spaces for parents with kids. 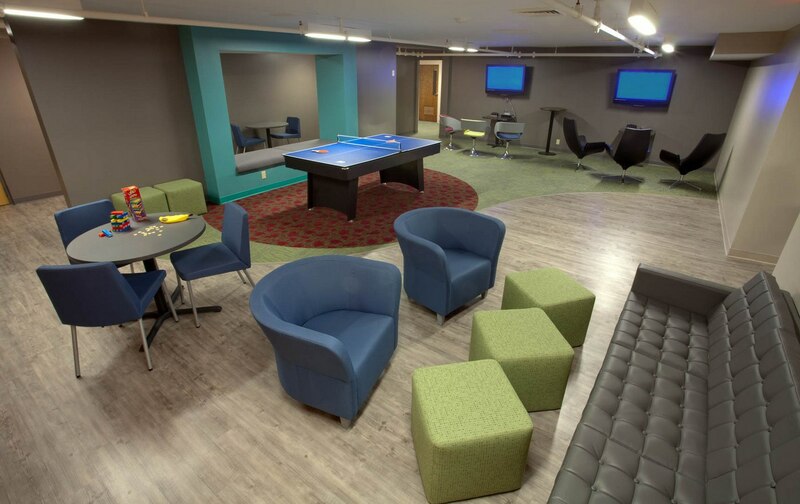 With a renovation of the church’s original sanctuary into a new student ministry space, students feel like they’re a valued part of the church community. 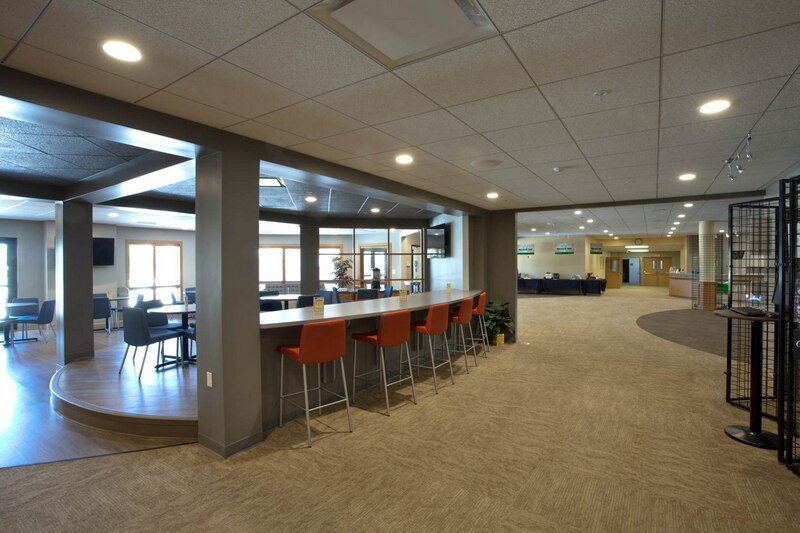 By adding plenty of new seating options and areas to mingle, the new lobby truly serves as a connecting place for people to congregate. It showcases the value that Windsor places on families and relationships. 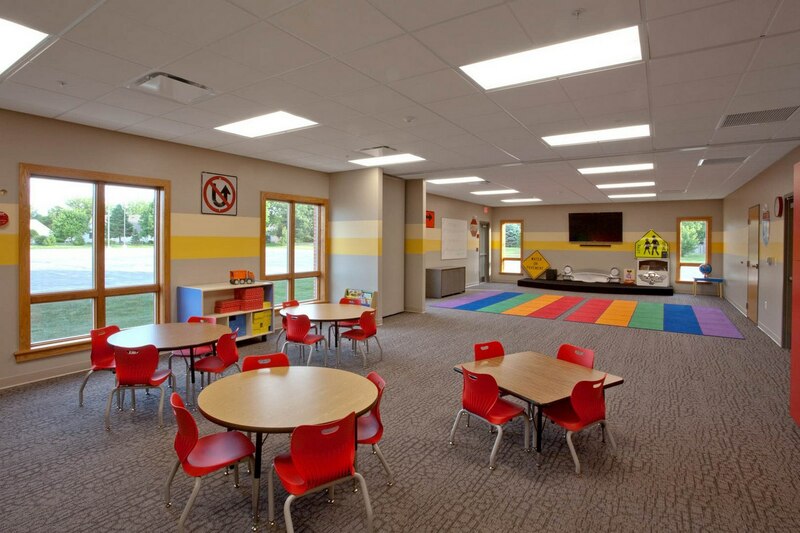 Students are able to connect better, parents feel comfortable leaving their kids in a secure space, and the whole congregation has new space to gather and fellowship.